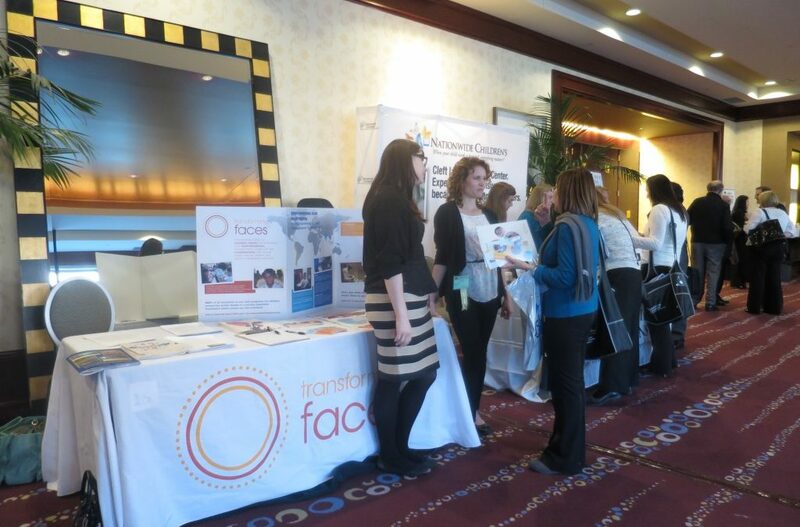 Last week, TF exhibited at the ACPA’s 71st Annual Meeting in Indianapolis, IN! 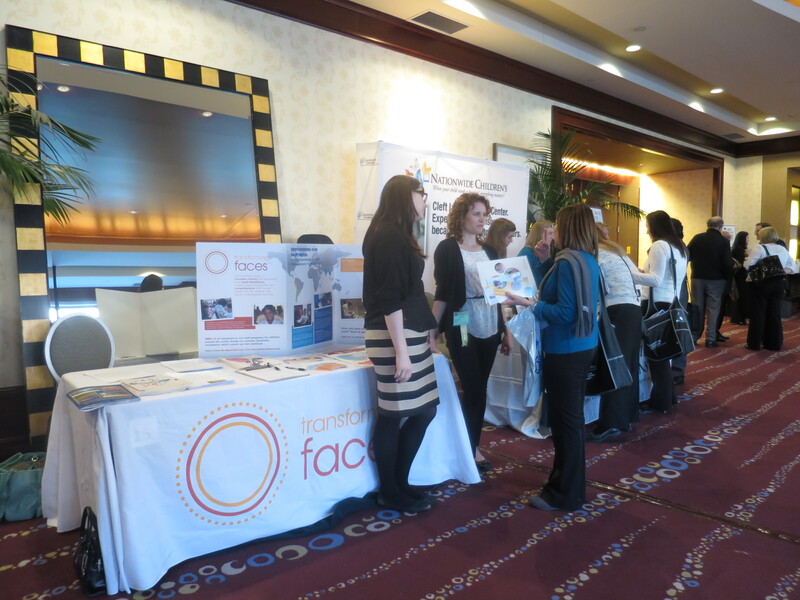 Thank you to all those who came by our booth to discuss our Comprehensive Cleft Management Toolkit (CCMT) and find out more about Board Member position. 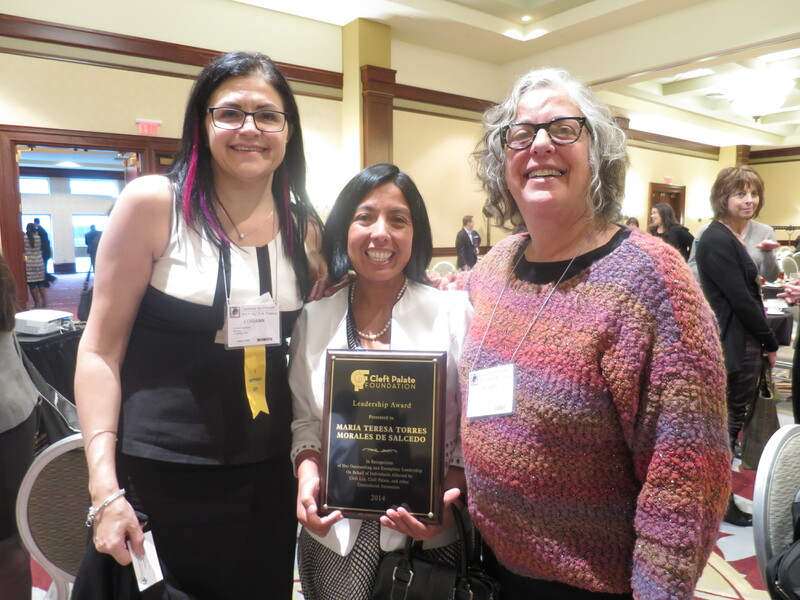 In addition to our exhibit booth, TF was also present to honour Maria Teresa Torres de Salcedo, who has been chosen as the recipient of the 2014 CPF Leadership Award. She was honoured at the ACPA annual award luncheon. Before her trip to Indianapolis, Maria Teresa visited the Cleft Lip and Palate Program at SickKids. Click here to read more about her visit. Please visit our Facebook page to view more photos.